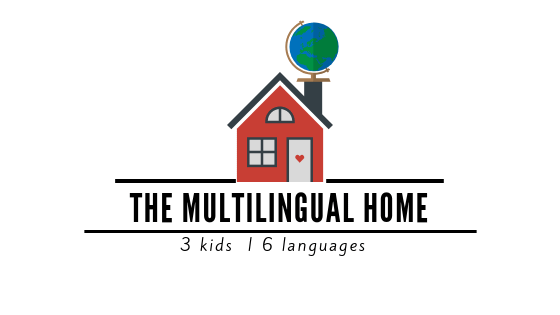 Info : Each month we share an interview of a multilingual family from around the world. The interview shares their story as well as their challenges, successes, tips and advice in language learning. If you would like your family to participate in an interview, please contact us here. alhamdullillah and I’ve been enjoying the journey since, bumps and all ! 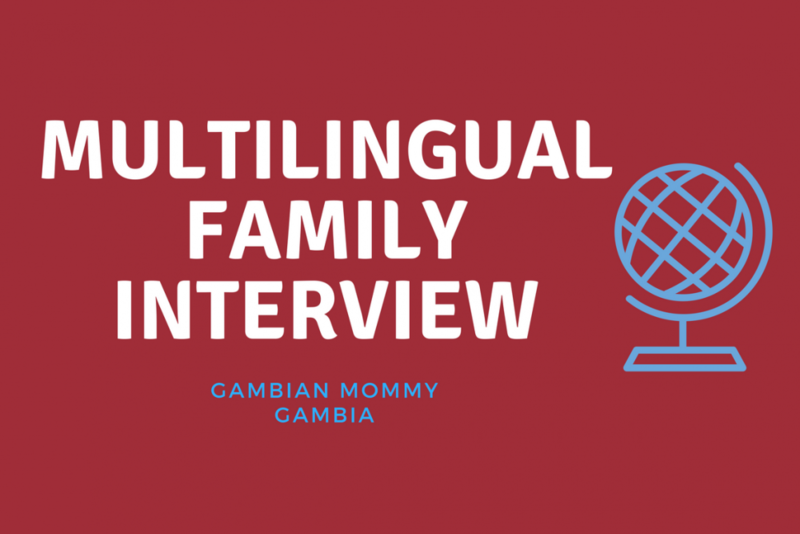 I am the owner and founder of Gambian Mommy, my crazy attempt at becoming bi-multilingual ! has led to the start of a beautiful journey to being bilingual. really planned on making printables to sell when I started creating them. I consider myself even lucky to be able to speak and understand two local languages ! How many and which ones do you speak on a daily basis ? Are you teaching your children these languages ? well ! I’m also hoping to add French to the mix ! P.S. I am absolutely horrible at French ! make sense to us ! I am not in the mood, she’ll ask me to check what the word is in Arabic online and I do grudginly. never happened unfortunately ! Oh… and getting Arabic learning materials and resources too ! Mommy really is because of them and for them ! alongside the million other activities she has laid out ! It’s such a joy to see ! to kid stuff with me silently eating my food or yelling at them to not play around with their food ! absolutely nothing when it comes to Arabic, so for now it’s just homeschool and the three of ustryna get our languages mastered ! What is some advice you would like to offer to other multilingual families. 1. Ha ! Gambian Mommy resources of course ! 3. Arabic educational cartoons !